Christmas is likely to have brought its fair share of new toys to your house. Whether it’s your sentiment or your child’s reluctance to give away their prized possessions stopping you from making space, these new arrivals are likely to be left scattered all over the place! Experts in self storage in Bournemouth and Basingstoke, here’s storage company Store and Secure’s 10 tips on storing your children’s toys after Christmas. 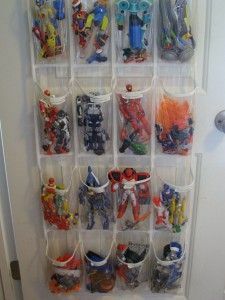 For action figures and dolls that never seem to find their home, place them in the pockets of over-the-door shoe racks. This is a great way of de-cluttering your home before Christmas and after it, whilst ensuring the floor remains tidy after playtime. A novel way of storing toy cars is by using magnetic knife racks. This unique method of storage is a favourite of storage company Store and Secure and is certain to quicken clearing up time after use. For old toys kept for sentimental value, storage company Store and Secure offer container storage in Basingstoke and Bournemouth. Monitored 24/7 with CCTV and protected with advanced alarm systems, you can be sure that your beloved childhood treasures will be kept safe in their temporary home. For a storage solution that maintains your home’s neat aesthetic, using wall-mounted wire planters are a great place to store soft toys. For larger toy collections, try digging out old suitcases to fill and store under your child’s bed. Hidden away out of view, this is an ideal storage solution for toys played with every day. Similarly, storage company Store and Secure’s Box Shop has a range of boxes perfect for under-bed storage. If your child’s bedroom floor is covered with their doll’s outfits, give them a mini wardrobe of their own with this easily constructible clothes rack. You can never have enough books. 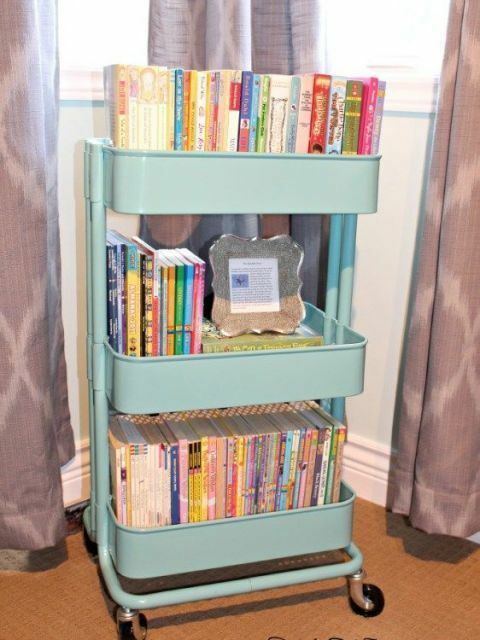 Instead of having them in the loft where they will never be read, use a small storage trolley to ensure they can be accessed before your child’s bedtime story. Discover our full range of services, including business storage in Basingstoke and Bournemouth, by calling 01202 520 220 for self storage in Bournemouth or 01256 444 455 for self storage in Basingstoke.